Borderlands 2 has been out for more than a year now. We've spent a great deal of time playing it but a disproportionately small amount of time talking about it. Tonight, we change that, and at the perfect time. 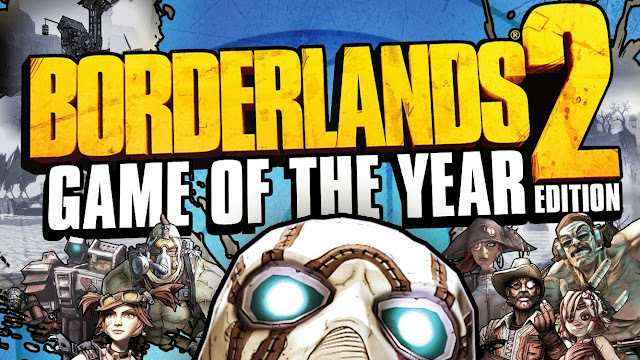 Today, 2K Games and Gearbox Studios released the Borderlands 2 Game of the Year Edition. Alongside this release, 2k has also announced the $100K Loot Hunt, a contest featuring some of the games rarest loot and an array of impressive prizes. 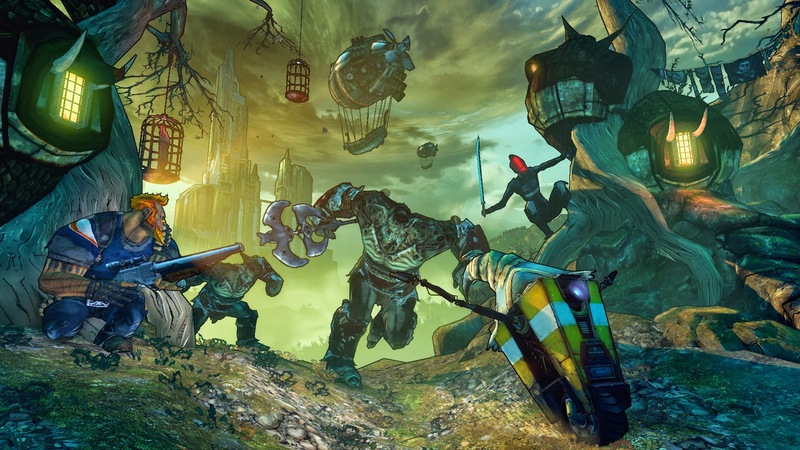 All these things aside, Borderlands 2 remains an expansive, hilarious and sickeningly fun game. With more franchises adopting an almost annual release schedule for their entries, seeing a game like Borderlands 2 get new DLC this far from it's release, not to mention a community event on the order of the Great Loot Hunt is something well worth applauding. Gearbox has a long standing history of outstanding appreciation for their community. Let's not forget that they host their own mini-convention at their studio every year. Their continued support for Borderlands 2 isn't just to milk a franchise, but has been prolonged by overwhelming demand from it's players. Tiny Tina's Assault on Dragon Keep was set to be the final, penultimate piece of DLC for Borderlands 2; pulling out all the stops and giving it's players access to ridiculous weapons and more cameos and references than you can shake a boomstick at. But the fans have kept asking for more. 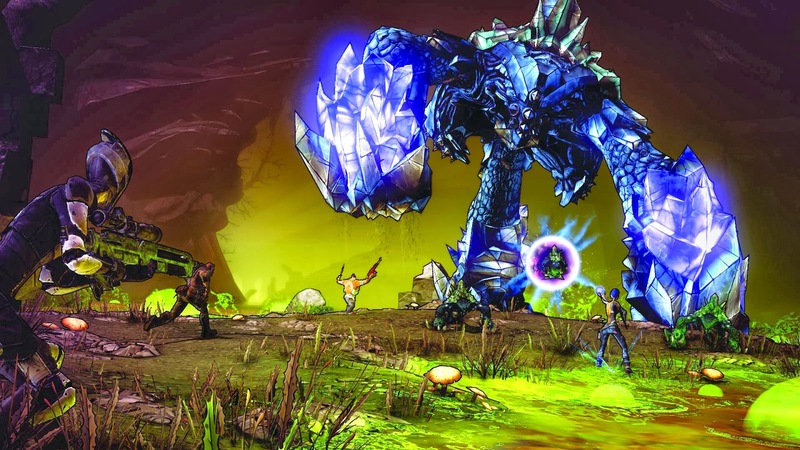 Gearbox has made it clear that they plan to support the game as long as fans will play it. The $100K Loot Hunt, as well as the Game of The Year Edition set the stage for another series of DLC in the form of the upcoming "Headhunter Packs." Each will offer a themed series of missions ending in a large boss fight. The first of these also brings back T.K. Baha, who, though still a zombie, will act as the quest giver for this pack. Upon completing each pack, the players will earn the head of it's boss. While the Headhunter Packs aren't nearly as large or complex as the previous campaigns offered in the Season Pass DLC, they still offer new areas and enemies for players to test themselves against. 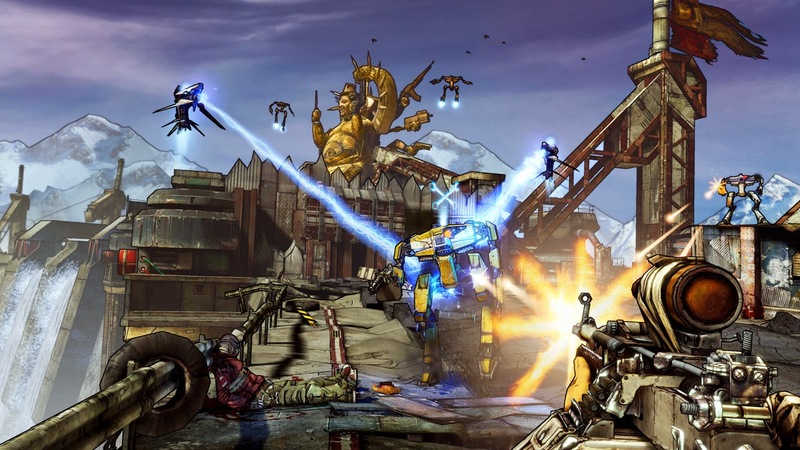 I don't think it's altogether important that we pin down what makes Borderlands 2 different from other games. The real example the industry could take note of comes from Gearbox and the unbridled joy they take interacting with the community. Theirs is certainly a model worthy of duplicating.